Join Us Saturday Oct 20th for Our New 2013 Sage Fly Rod Party & the Chance to Win a New Sage Circa! Find Out More about the New Sage Circa! Brandon will be kicking off our 2013 Sage Rod Release Party with a presentation of his own. Find out what’s been working, & what to expect for the rest of the fall season in South Park. HALF OFF DRY, NYMPH & STREAMER ASSORTMENTS! Find Out what’s included in each assortment HERE! 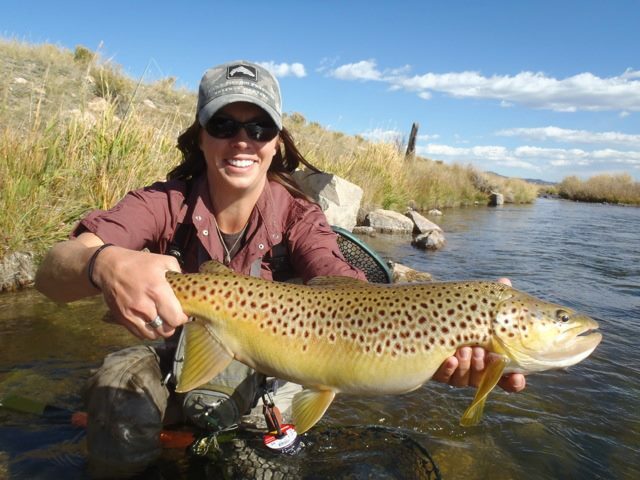 Content of Minturn Anglers 2 Day Fishing School is available as an online reference for you HERE! Is your dirty old Scott trucker hat attracting the wrong kind of flies? We got our hands on the last remaining inventory of the famous CO Flag Scott Trucker Hats! Buy this hat and get any other hat 1/2 OFF! More info HERE! Simms Rogue Hoody Available in All 3 Styles!